View More In Computer Speakers - Page 2. 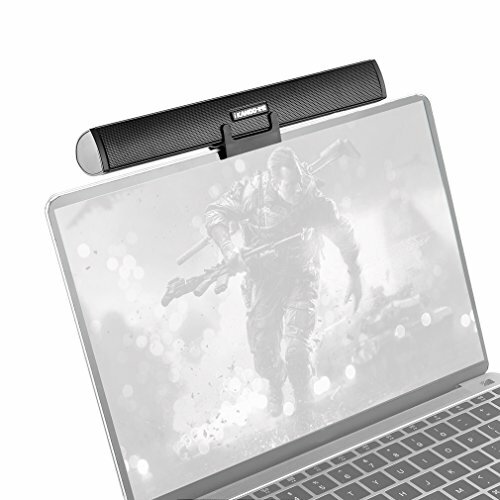 This usb speaker is not support all models Apple Macbook computers.Only support Windows PCs. 30-day full refund and 12-month warranty. Once you suffered any product problems, just contact us. ❤️ USB Power/Connection: Cable Length: 3ft;USB for both power supply and connection to your PC,then you can enjoy the music. ❤️ When suffered problems or need help, please feel free to email us, any problem could be solved! If you have any questions about this product by EMIGVELA, contact us by completing and submitting the form below. If you are looking for a specif part number, please include it with your message.